Due to the intensive cooperation between TRIERENBERG SUPER CIRCUIT and FUJIFILM (CHINA) we are proud, honoured and grateful to announce a new award for the main award winner in TRIERENBERG SUPER CIRCUIT 2018. 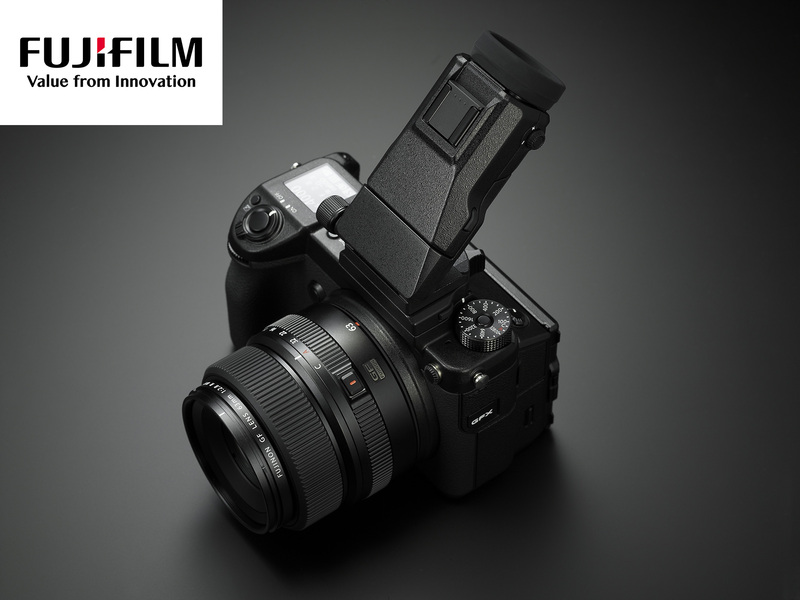 In addition to the GRANDPRIX Trophy “Victoria” the GRAND PRIX winner 2018 will receive a FUJIFILM GFX 50S+XF63 camera. The value of this camera plus lens is equivalent to approx. Euro 8.500. In years before the GRAND PRIX winner did receive a Euro 5.000 prize money award. This is an important step ahead in extending the current position of TRIERENBERG SUPER CIRCUIT as the world’s leading annual phot art contest. The contest upload will be ready for images on January 22 at www.photocontest.at Closing date is March 26, 2018. In 2017 120.000 images from 115 countries were received.